Microsoft today announced the Build 2019 developer conference. The conference will be held May 6-8 at Washington State Convention Center in Seattle, WA. As usual, Microsoft will be talking about the latest developer tools and technologies. Imagine new ways to create software by getting industry insights into the future of software development. Connect with your community to understand new development trends and innovative ways to code. 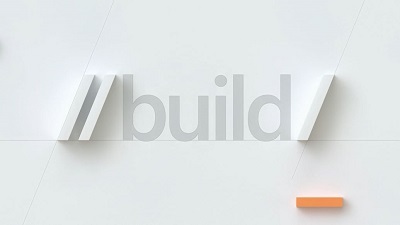 Build 2019 registration will go live on February 27th and the event agenda will be posted in late February. Microsoft also mentioned that it will connect attendees to a variety of hotels offering special discounted rates. It is interesting that Build’s conference dates go right up against the Google I/O conference. Since the target audience of both the events are different, it should not be a big problem.